Hands on: Does watchOS 4 give Apple Watch what it needs? watchOS 4 is available to developers, take an early look at what's new with our video! Along with new versions of iOS and macOS, Apple unveiled its next major update for the Apple Watch at WWDC. The first watchOS 4 beta is now available to developers, and we’ve been trying out all its new features and improvements. Check out the video below to see watchOS 4 in action. First up are new watch faces — the most popular of which will most likely be the new Siri face that Apple has designed to be your all-day assistant. The watch face displays different notifications throughout the day depending on time, location, reminders and more. This has become one of my personal favorites, as it makes the most of the Apple Watch’s small display by filling it with useful information. 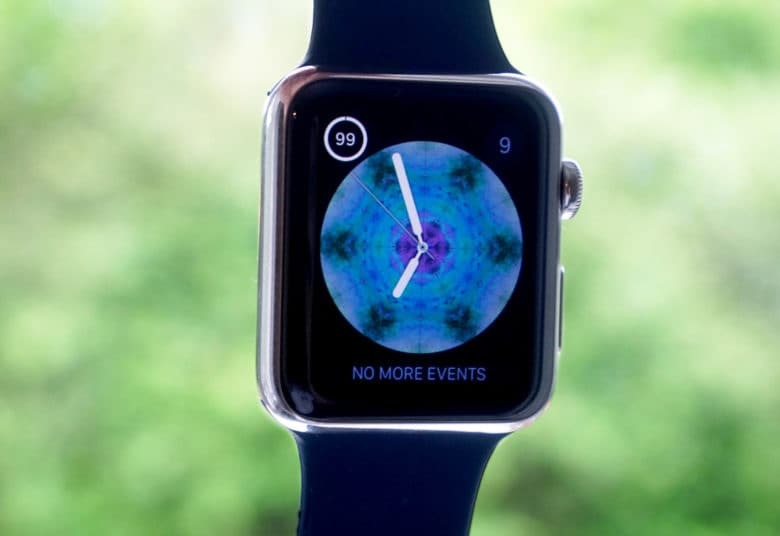 There’s also a new kaleidoscope watch face which turns images into, well, a kaleidoscope. It’s probably not a face that will be unanimously loved, but many will love the ability to create new patterns by turning the digital crown. Apple also announced new Toy Story watch faces featuring Woody, Buzz and Jessie– but sadly, none of these are available in the first watchOS 4 beta. Apple has been active with the Apple Watch workout app. Activity updates are a big part of watchOS 4, with new goal animations for larger achievements. There’s also daily inspiration updates, and an evening push, which motivates you towards the end of the day to reach your goal and monthly challenges for long-term results. Within the Workout app, it’s now quicker than ever to start a workout, so there are fewer menus to play around with. There’s a new high intensity interval training mode which can more accurately track calorie burn thanks to new heart rate and motion monitoring. Apple has also added enhanced swim tracking, which can track your pace, rests and distances for different stroke types. 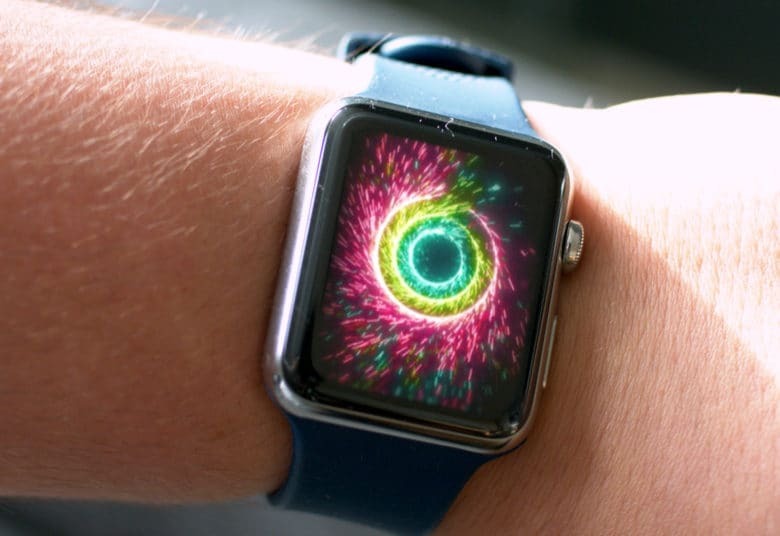 You can also now sync your Apple Watch to compatible gym equipment from manufacturers such as TechnoGym, LifeFitness and Matrix to help improve workout tracking. Finally, you now have the ability to quickly switch workout type without ending your current session, so if you’re a fitness fanatic who likes to follow running with a bike ride, or a swim session with a jog home, it’s now possible in just a few quick taps. 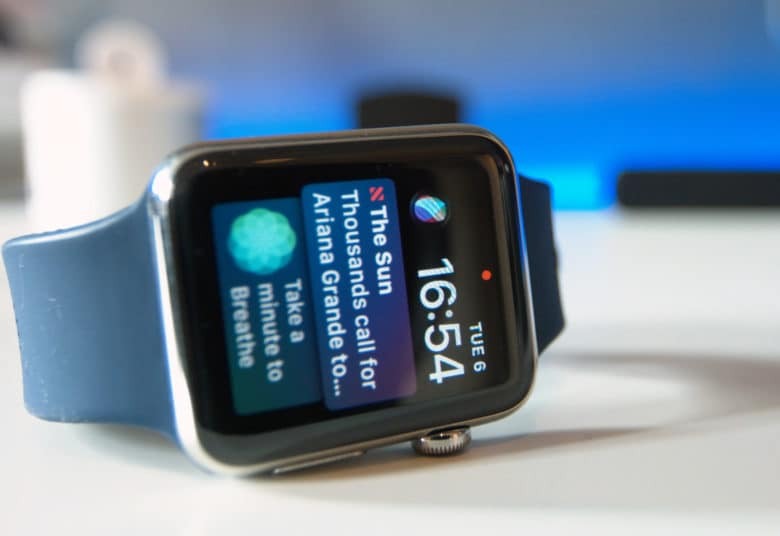 The music app has seen an update allowing you to store more music on the watch, which you choose through the Apple Watch app on iOS, which will automatically sync when on charge. Although it was barely moving any music across when I tried this out, so hopefully that’s just a minor bug that’ll be fixed in the coming weeks. 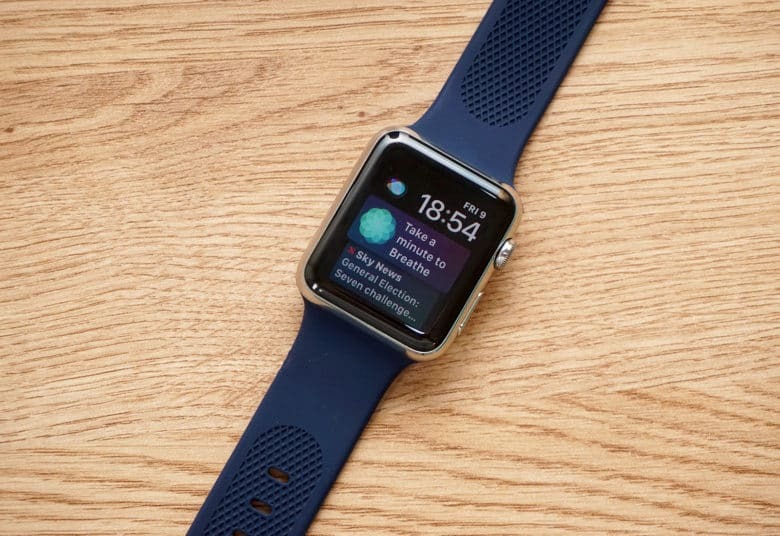 Watching for watchOS 4’s release date? You can’t get your hands on watchOS 4 just yet unless you’re a registered developer who is also running iOS 11 on your iPhone. But Apple should be releasing a public beta when the update is a little more stable, and we will all get our hands on the update this fall when it rolls out to the public. Let us know down in the comments section down below what you think of watchOS 4. Are you happy with the updates? Is there a feature you were hoping for but didn’t get? Also, if you enjoyed this video, make sure you’re subscribed to stay up to date with the latest videos from Cult of Mac’s YouTube channel.